Love the minimalist trend? Sink your feet into Elkan. 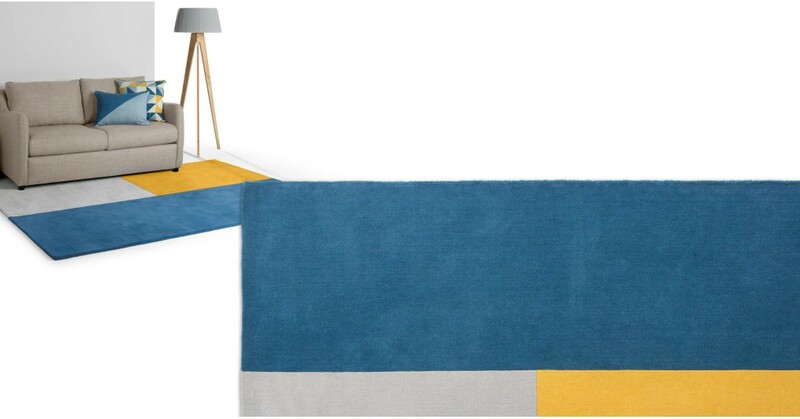 A clean and simple colour-block rug, designed by MADE Studio for a contemporary home. Hand tufted in India by our expert manufacturers, this wool rug feels super soft under your toes. That price will knock your socks off, too.